Not only am I a web developer but also a yoga teacher for over 12 years. I've taught in 10 different countries around the world. I use my website to let people know where I'll be teaching next. 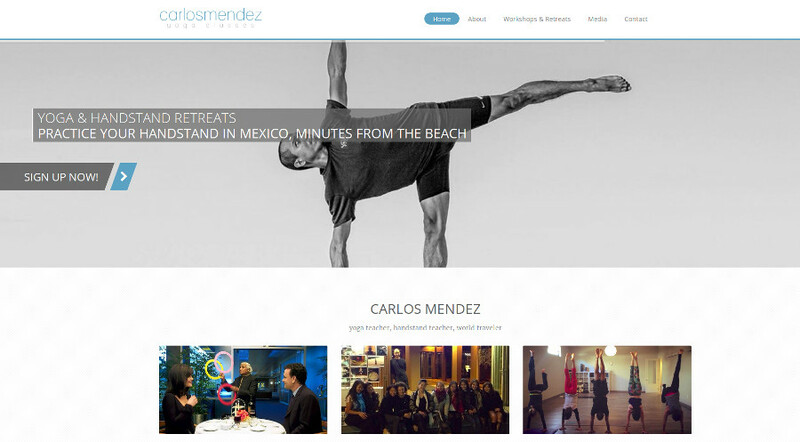 I also use my website to upload videos of my classes and students. 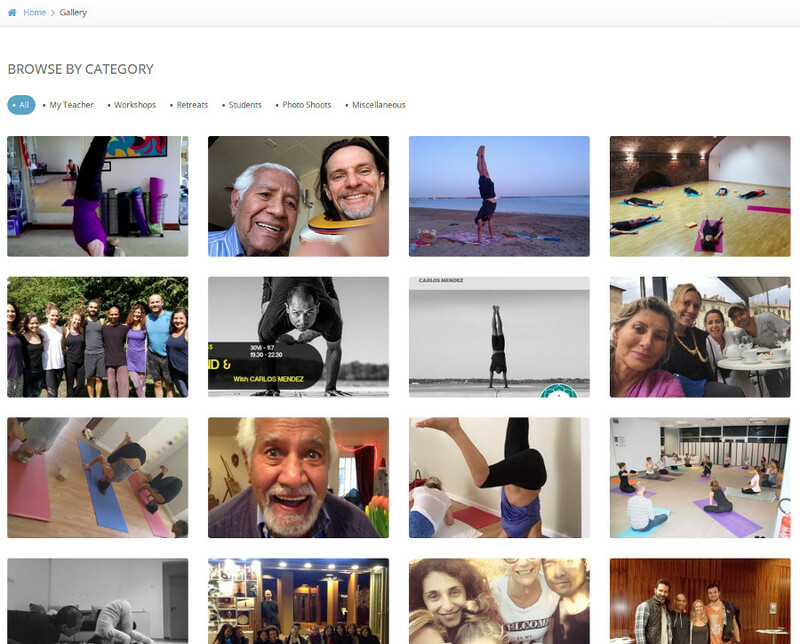 Extensive SEO places me at the top of popular searches for handstand/yoga teachers in the Dallas area. The website is a custom built website using PHP and MySQL. The site has extensive SEO applied and ranks highly with the search engines. 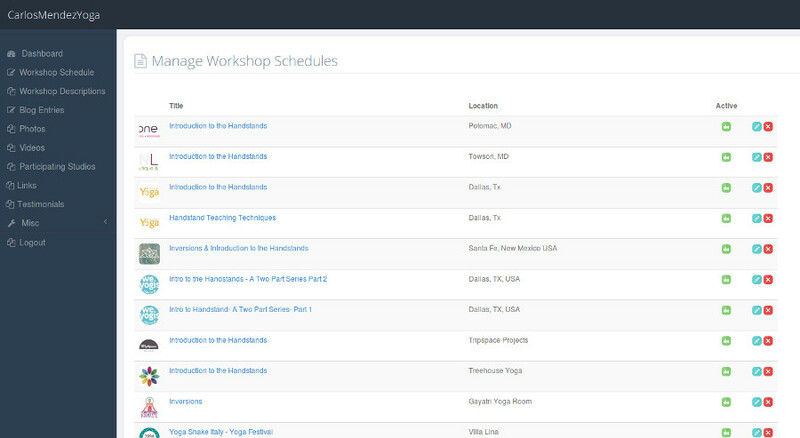 A custom CMS allows me to maintain a schedule of my classes and workshops around the world. I can also upload photos and videos of myself and my students. I use my photo and video galleries to show highlights from my classes and travels around the world.